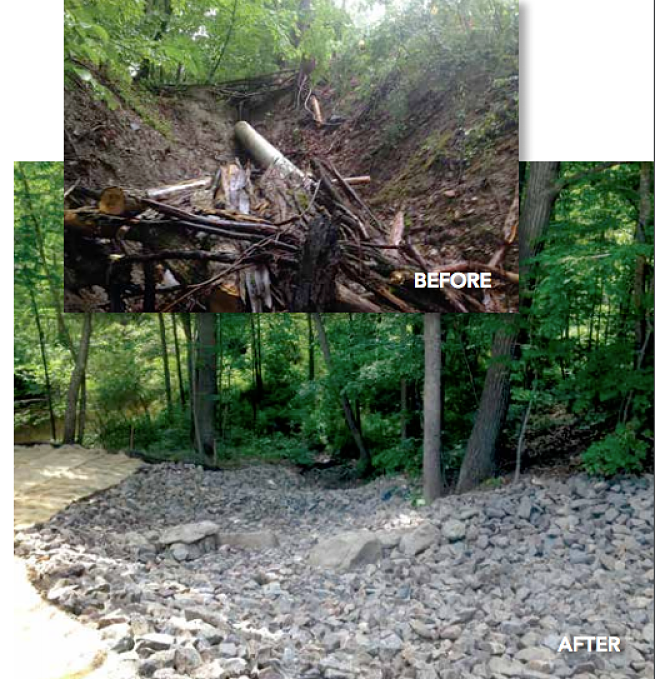 The project proposed to build municipal capacity in coastal watershed communities for Green Infrastructure by engaging local and regional stakeholders in a planning and implementation process that was supported by technical resources and current, relevant information. The goal of creating a collaborative process was to build community resilience and improve capacity for managing water resources and related ecosystem services. The project provided a wide range of resources and numerous models and examples of regulatory and technical approaches for the implementation of green infrastructure (GI). Drawing upon knowledge gained from previously funded programs, we worked with local community leaders, regional officials, and representatives of the development community, local businesses, a local watershed entity, Low Impact Development (LID) experts, design firms and nurseries. The project implemented priorities identified by the intended users that would best develop municipal capacity for GI.